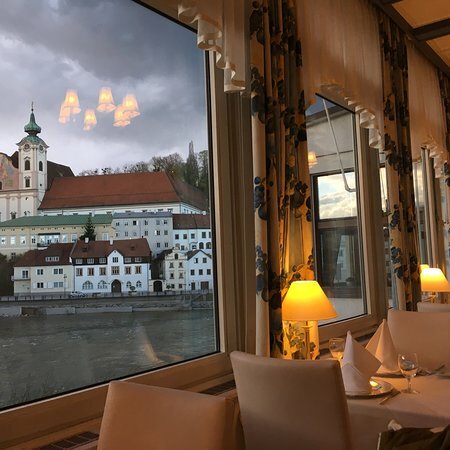 This restaurant is very beautiful and overlooks the Enns River with gorgeous views! 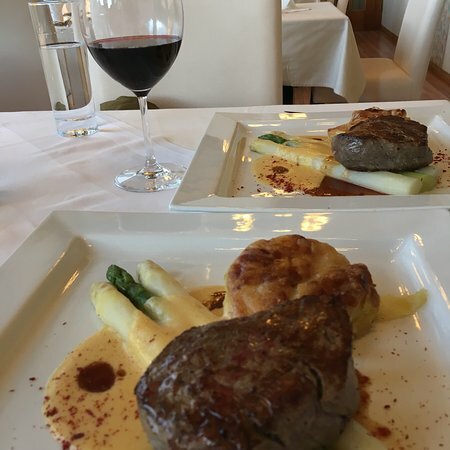 The food and service are very good. 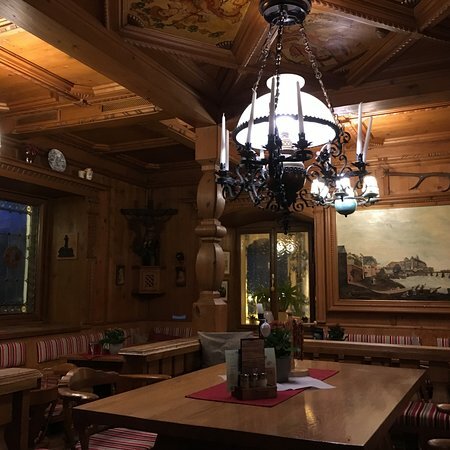 We loved the chicken schnitzel and boiled potatoes—very delicious! Very cozy place, the owner is definitely a funny guy who loves to joke. Service was good. 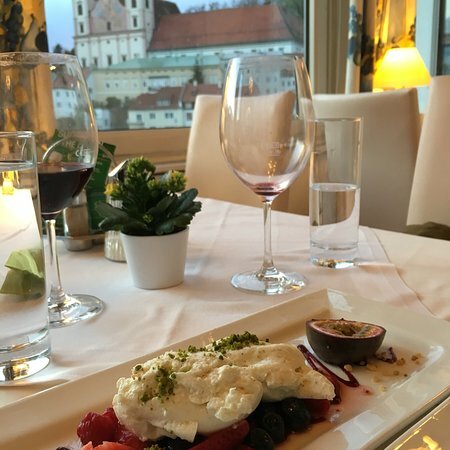 Food is proposed with variety of choice: I had a fresh trout very delicate. My colleagues had meat, cheese and soups. All comment were unanimous: very good! Agree with other reviews, great location, friendly staff. 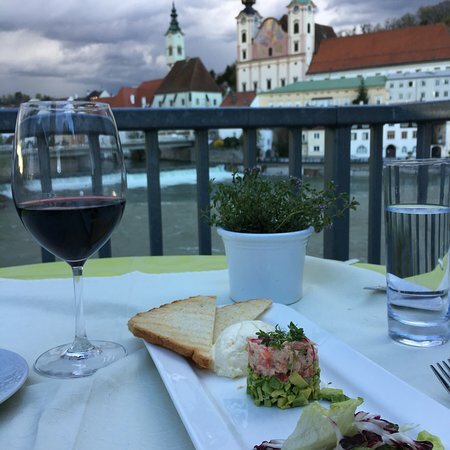 In addition, this is a good starting point, treat yourself to the best of Austrian cuisine before you explore this historic city! Very kind personell available till 2200 in the evening. Good austrian cooking with good beer. Not cheap. 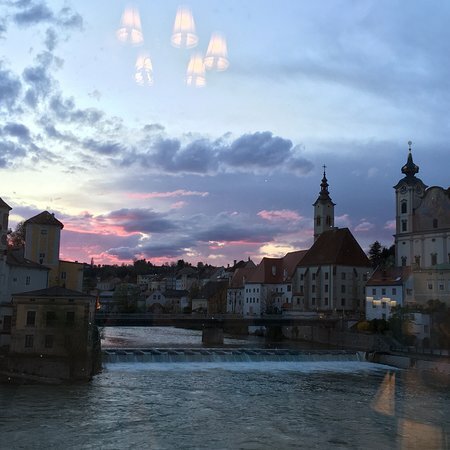 Intentionally picked Minichmayr for the view. 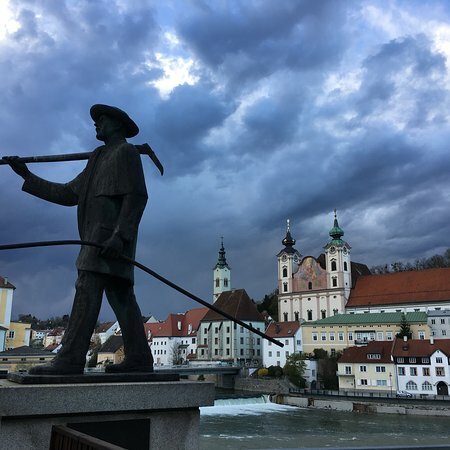 Had a colleague who is resident in Linz as a Fulbright Scholar come down. Within walking distance of the train station. Food includes seasonal specials. Great view! I love the food. The asparagus are delicious in soups, pasta, etc. 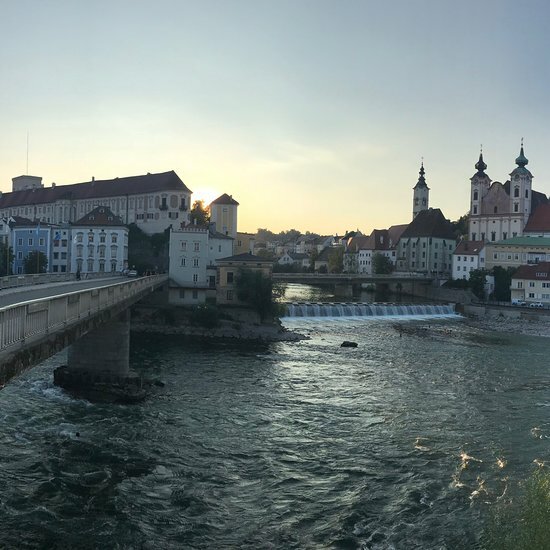 The view is spectacular, with the Enss and Steyr river and the old buildings as well as the castle. 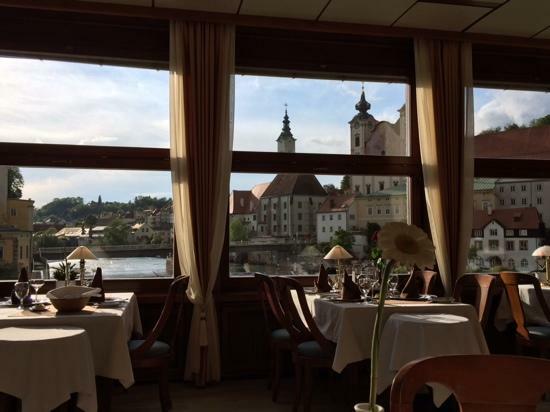 The restaurant is in the hotel with the same name, along the river Steyr. 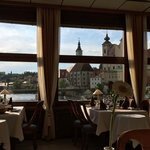 From the open terrace there is a beautiful view over the river and the old town. 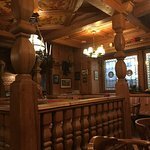 Good austrian cuisine, moderate prices and friendly staff. 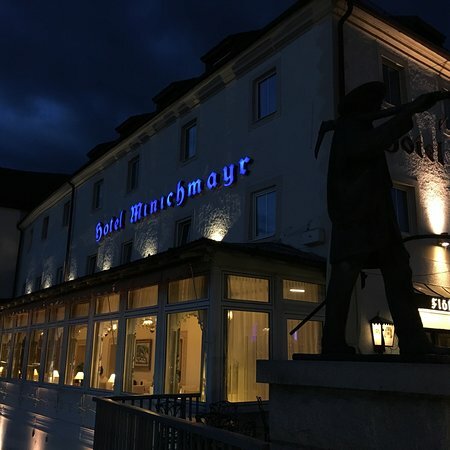 Get quick answers from Restaurant Minichmayr staff and past visitors.